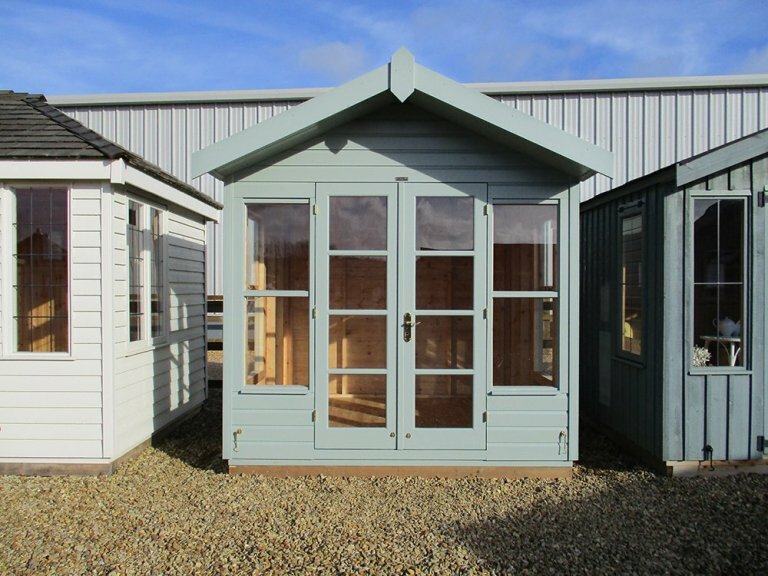 Our Blakeney Summerhouse is a traditional chalet-style summerhouse that is reminiscent of beach-huts holidays and cosy alpine chalets. 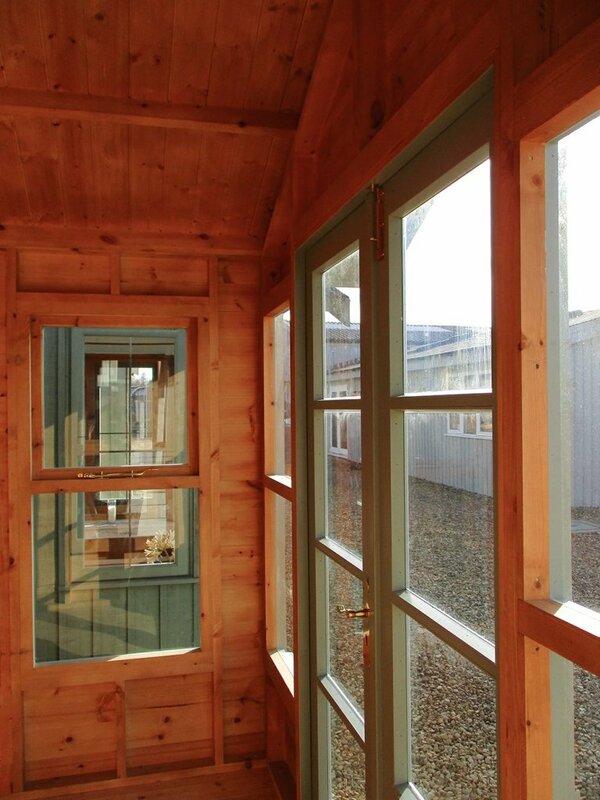 The double doors and several windows offer stunning views from the inside, while the small overhang on the apex roof also provides a little shelter and shade during the appropriate seasons. 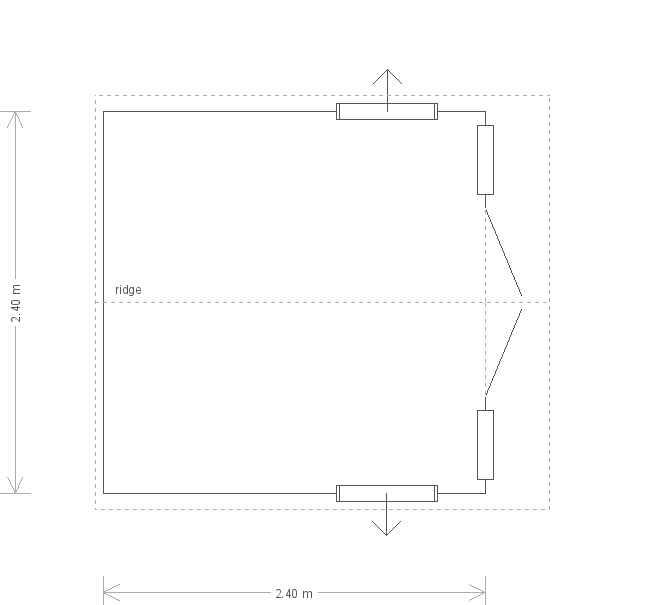 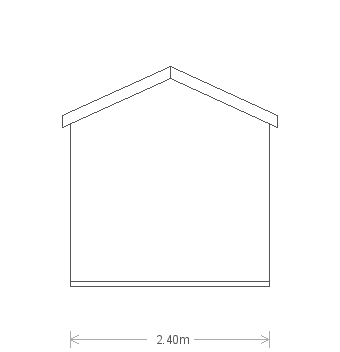 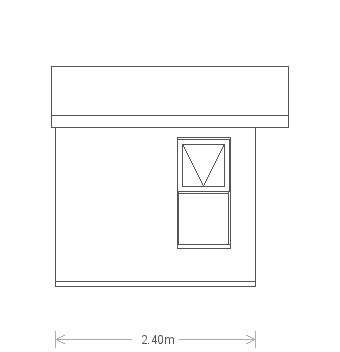 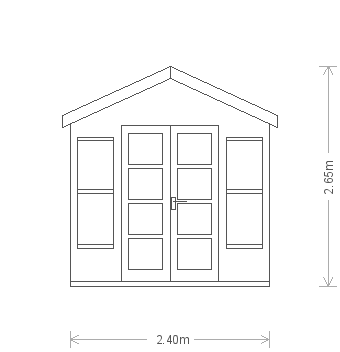 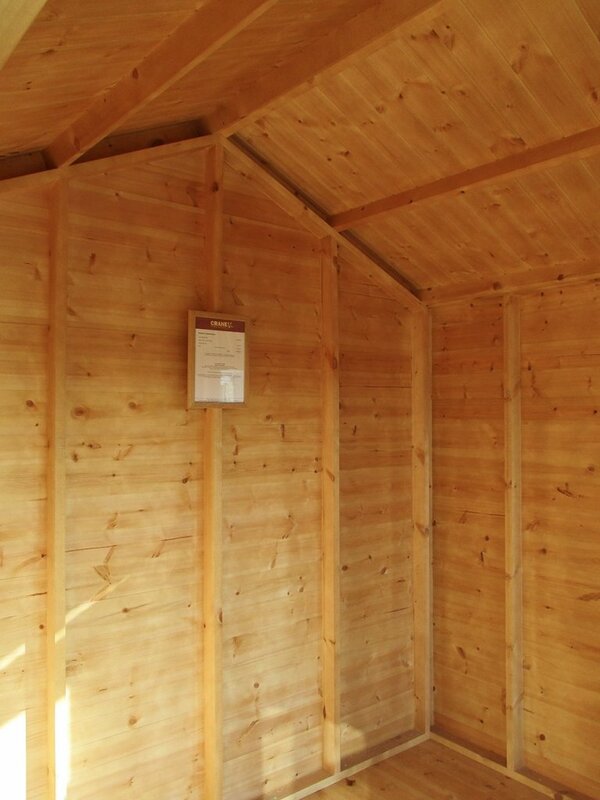 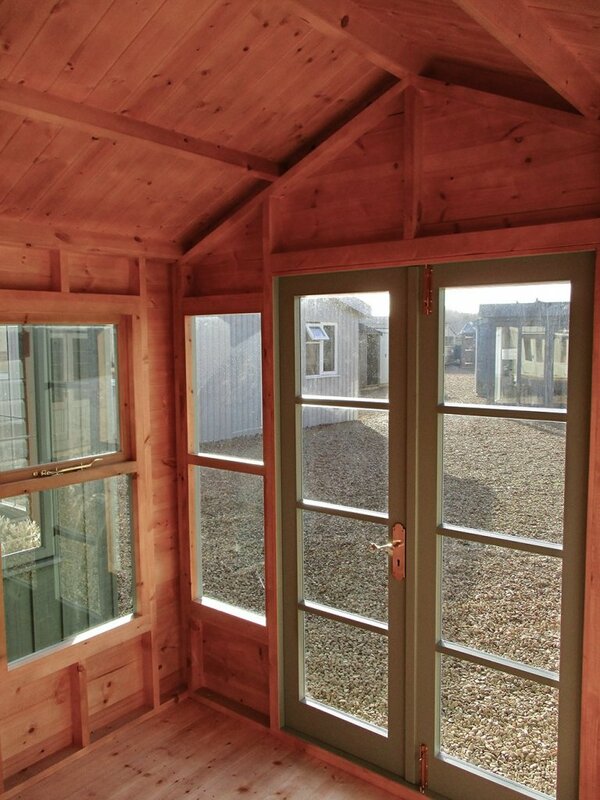 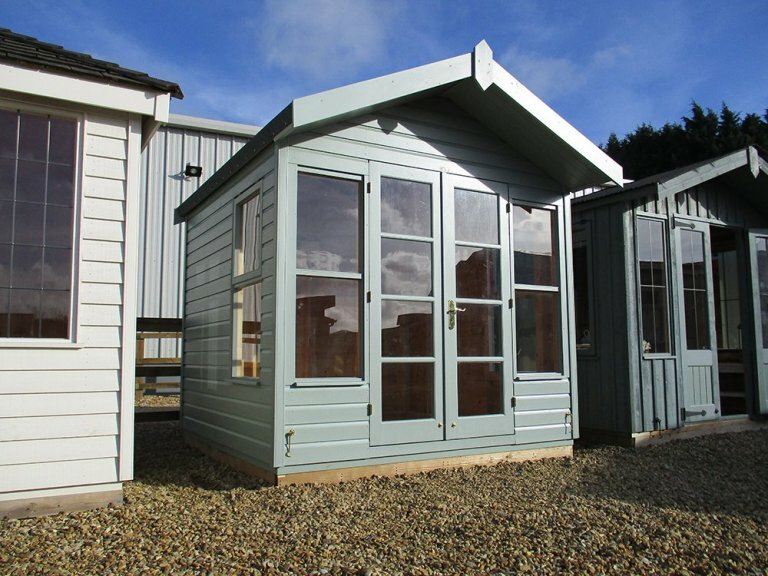 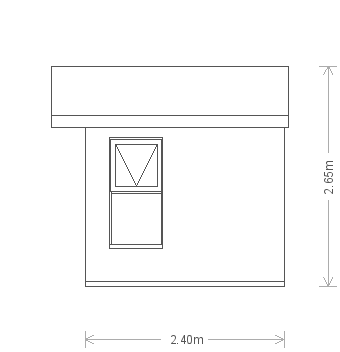 Our Blakeney is available with insulation, pine lining, electrics and a vast variety of exterior opaque paint colours. 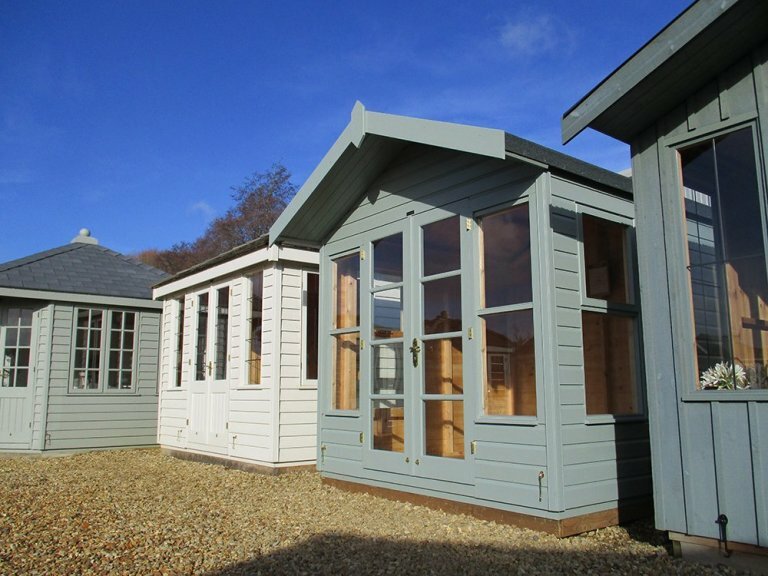 To view this stunning display model, plan your visit to our Narford show site!